Amber Nortman received her B.S. degree in Special Education from Texas A&M University in College Station, TX in May of 2013. She began pursuing her masters degree in Communication Disorders at the University of Texas at Dallas in the summer of 2013. 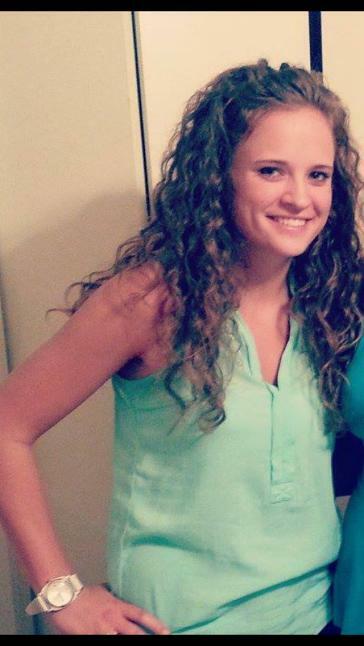 Amber began working as a speech transcriptionist in May of 2014. She transcribes speech at the conversation and sentence levels using Transcriber and Audacity. She is involved in the cochlear implant, NASA, and Lena projects.